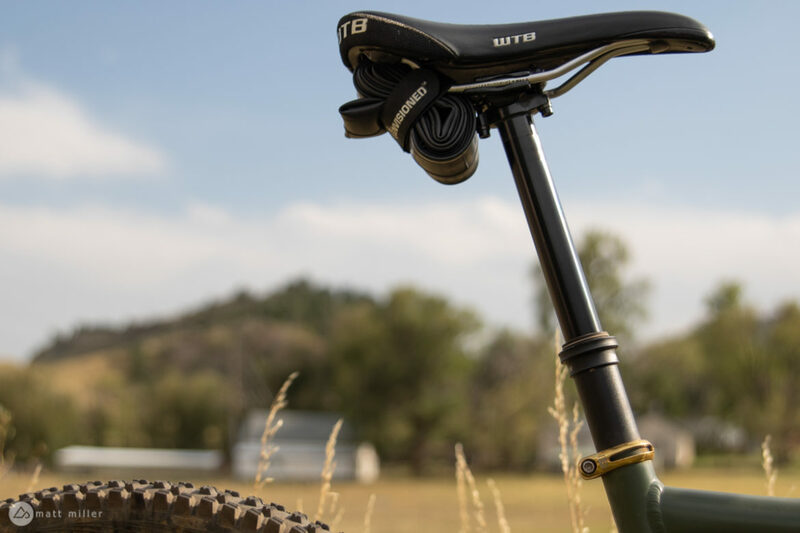 In the past, our writers have posited the notion that “A dropper post is the number one upgrade that makes mountain biking more fun,” and after a few years of industry innovations, that statement still rings true. 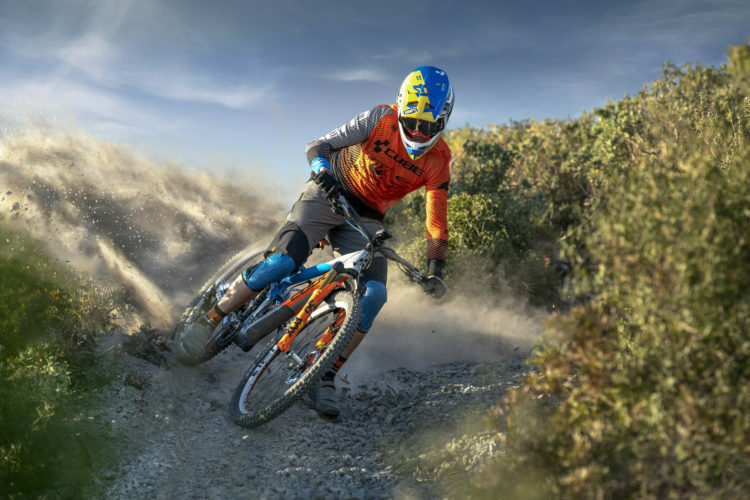 Leaning your bike deep into turns and maneuvering down rowdy tracks is all the more enjoyable when you can get the saddle out of the way. Droppers can be helpful on technical climbs as well, allowing riders to lower the saddle just enough to better pedal the tricky sections. 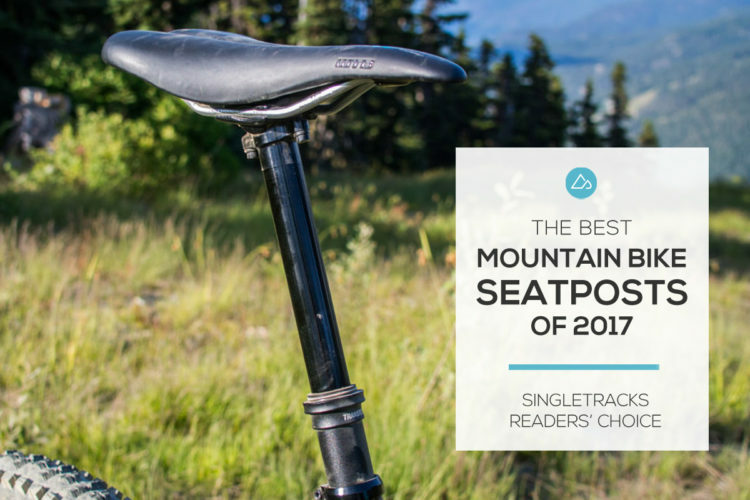 In short, if there is one thing that the majority of the global mountain bike community can agree on it is that we love our dropper posts! 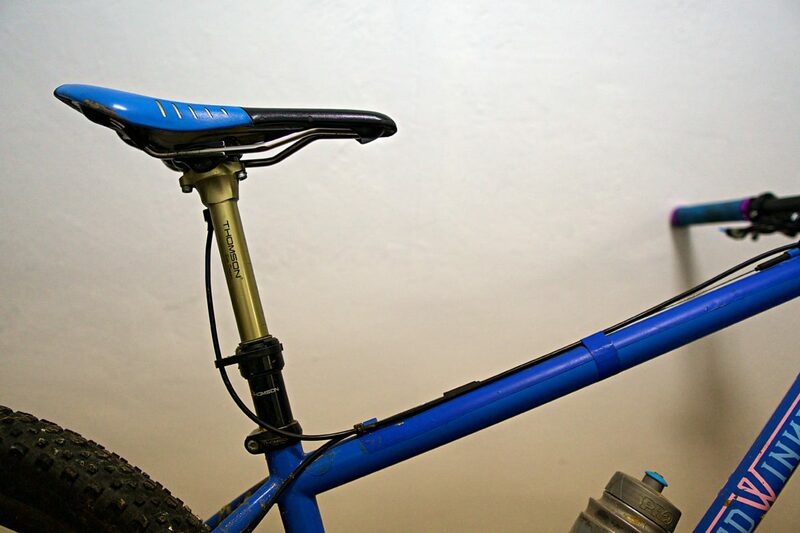 Okay, some of us love quick release seat post collars, but the desired result is similar. 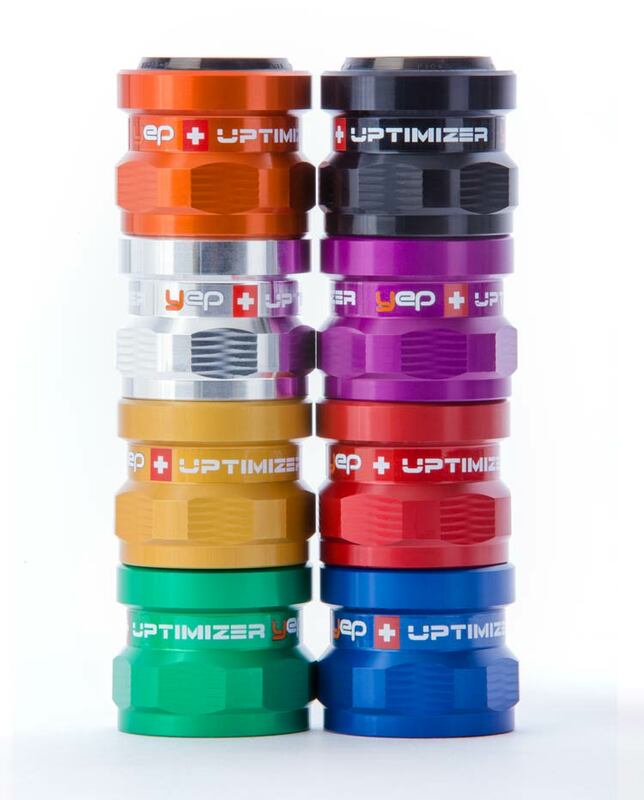 Now, how do you choose your prized dropper post from the growing herd? They all look similar, and many of them function identically. Below we have gathered 31 posts, along with their relevant details and standout features, to help you comb through the selection. First, we will go over some key elements to consider when shopping for a new up/down device. 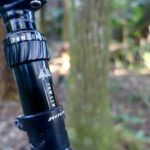 For more info, and a brief history on getting down, check out this article on how to choose the best dropper post. Before weighing the technical elements of the post itself you will need to determine what size post you need. Post diameter is the easier part of the equation. 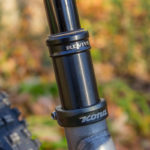 This measurement may be printed on your current post, published on your frame manufacturer’s website, or you can measure it with a set of calipers. This video from GMBN explains how to determine what length and amount of travel will work for your bike and riding style. 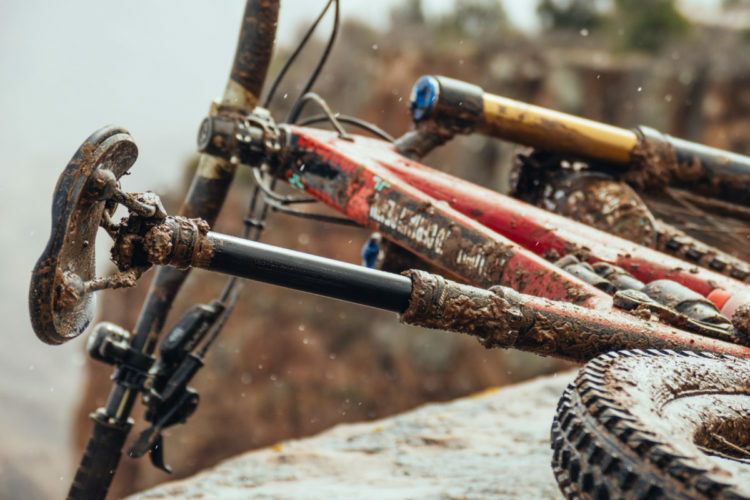 Fortunately, modern mountain bike frames are usually designed with dropper posts in mind. 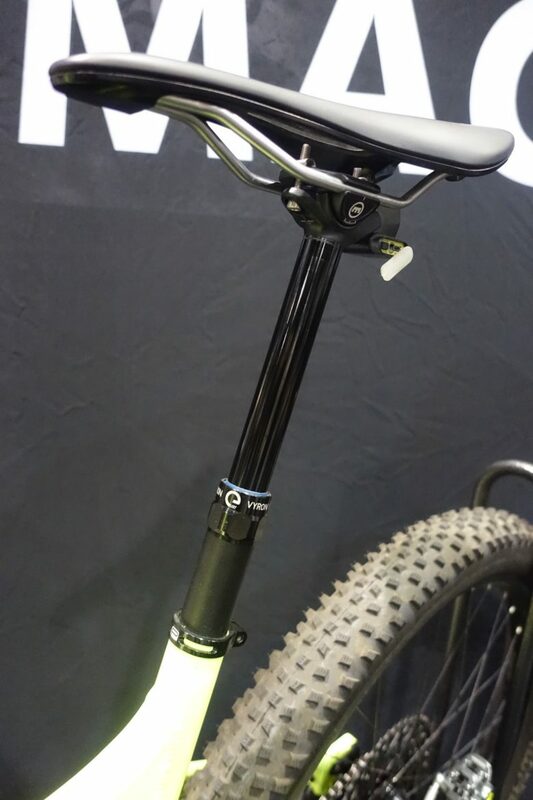 Even gram-conscious XC designers are adding internal cable routing for droppers, as more World Cup level athletes line up with a way to get low. Internal routing offers a cleaner look while keeping the cable safe from anything that might damage it. Internal routing has the added benefit of making a bike easier to clean, as there are fewer bits to scrub around. With all of its stated advantages, not everyone likes internal cable routing. The cables can rattle against the inside of the frame, and internally-routed cables are inherently more difficult to replace. 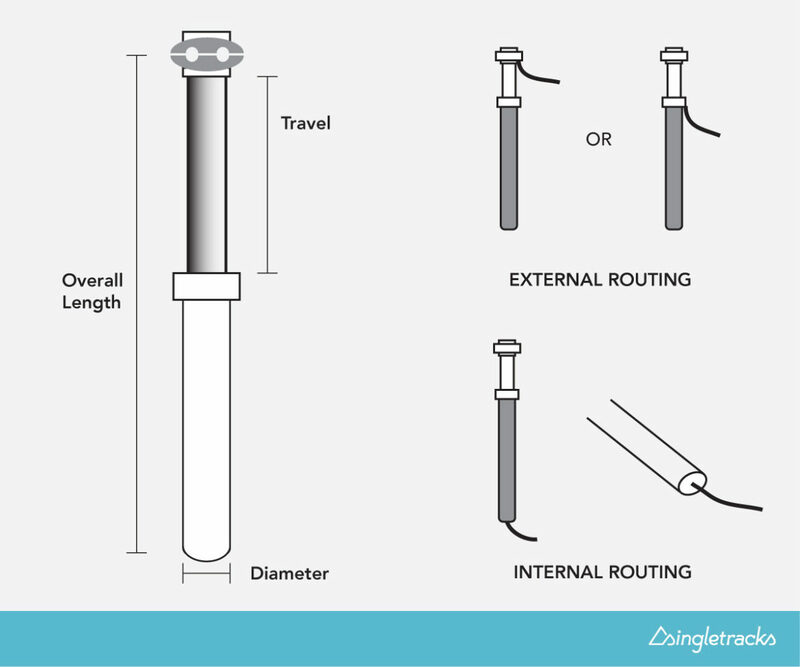 Fortunately, most brands make their droppers with external routing options for those who prefer that route. 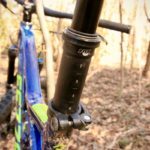 Here is a helpful guide on how to install an internally-routed dropper, and another on how to keep things quiet inside your frame. External routing is easy to service but requires some extra steps to keep quiet and secure. 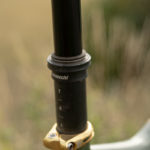 Most posts use what is called infinite adjust, which means riders can drop the post to any comfortable position along the length of its travel. There are a number of brands that still use a segmented position approach, wherein the post stops at a variety of specific points along its travel. 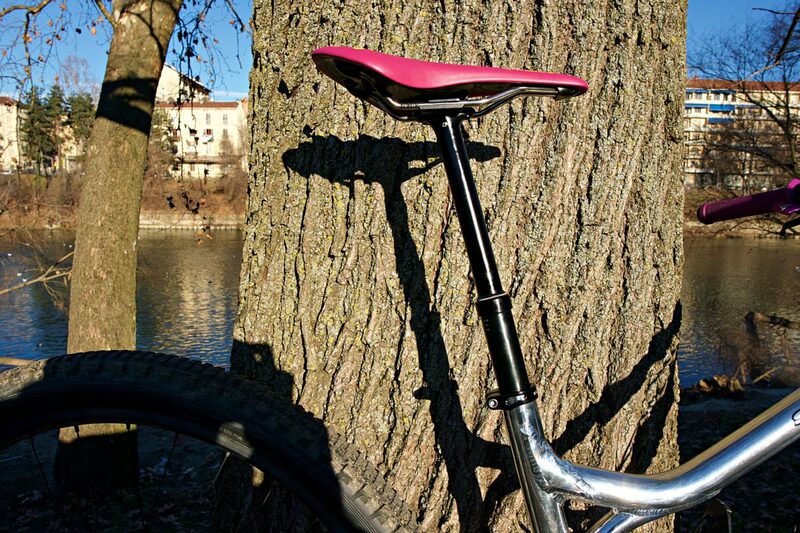 For folks who simply want their saddle up or down this may not matter, but for those who like to fine tune saddle height this factor is worth considering. The post return speed may also be important. With some posts, the return speed can be adjusted to the desired velocity by changing the air pressure inside the post. 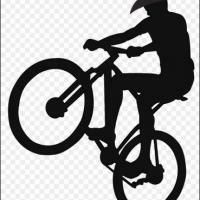 Others allow the rider to regulate speed based on how far the lever is engaged. 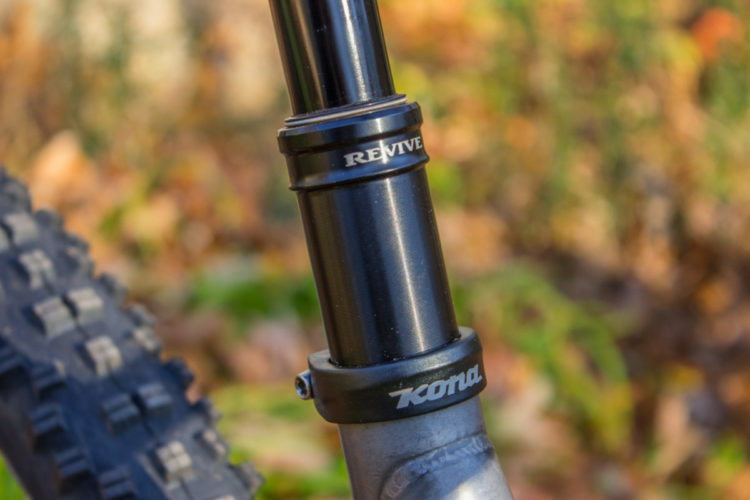 The Rockshox Reverb has a dial at the remote that allows the rider to incrementally adjust return speed. Still, some posts have a set return speed, with no means of adjustment. For posts with a set speed, you will need to read reviews to determine how quickly the post returns when compared to others like it. 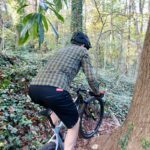 Lastly, some posts become very slow on colder days, and if you plan to ride in the winter or fat bike on a given post you will want to be sure it has been tested accordingly. The lion’s share of posts we list below include a remote lever of some sort. 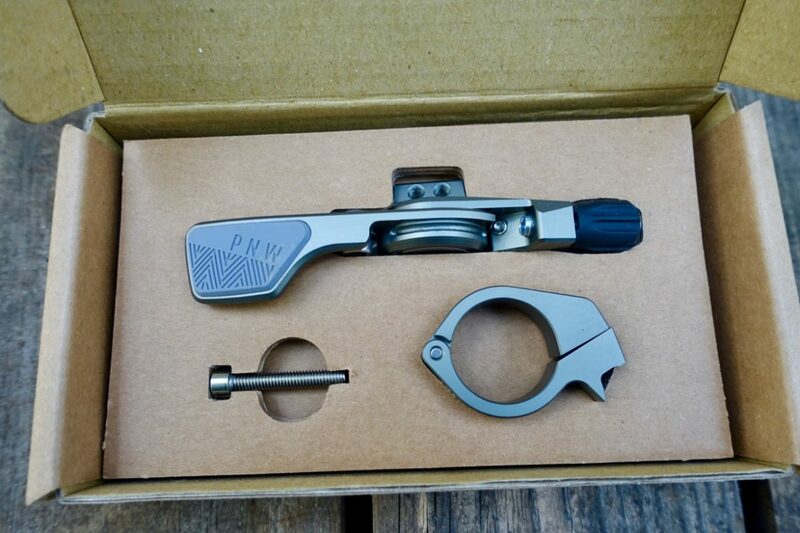 If you run a front derailleur you will want a lever that doesn’t interfere with your shifter paddle. 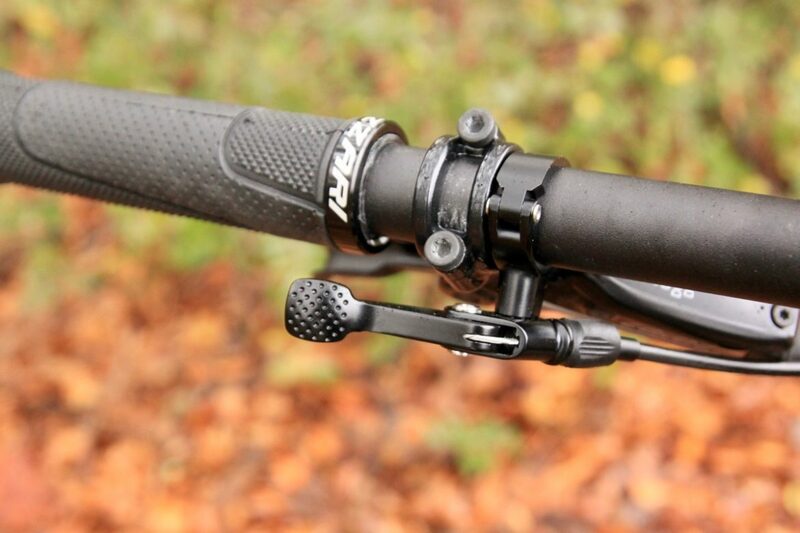 With a 1X drivetrain, you can use a lever that sits where your front shifter once was, making for a comfortable symmetry between the rear shifter on your right thumb and dropper lever on the left. Remotes with a proper ergonomic position require less attention and focus from the rider, allowing focus on what’s up ahead instead. 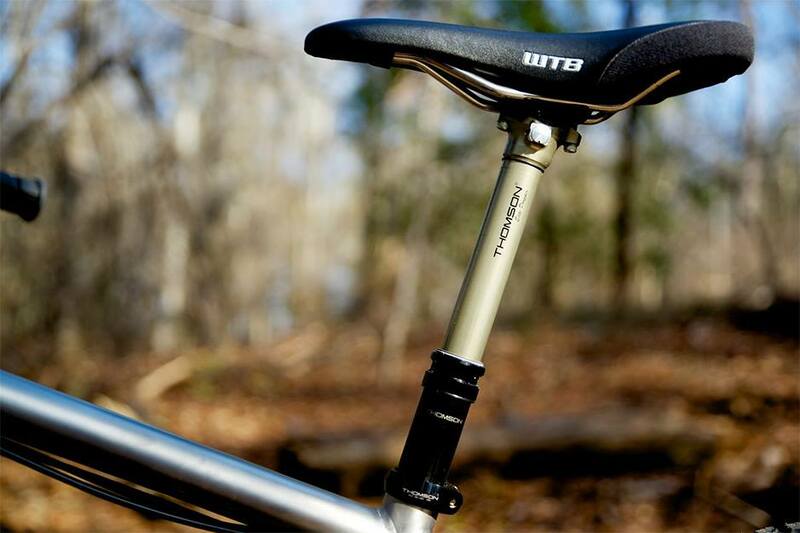 In addition to placement and ergonomics, the amount of pressure and movement required to initiate the dropper at the lever varies from post to post. 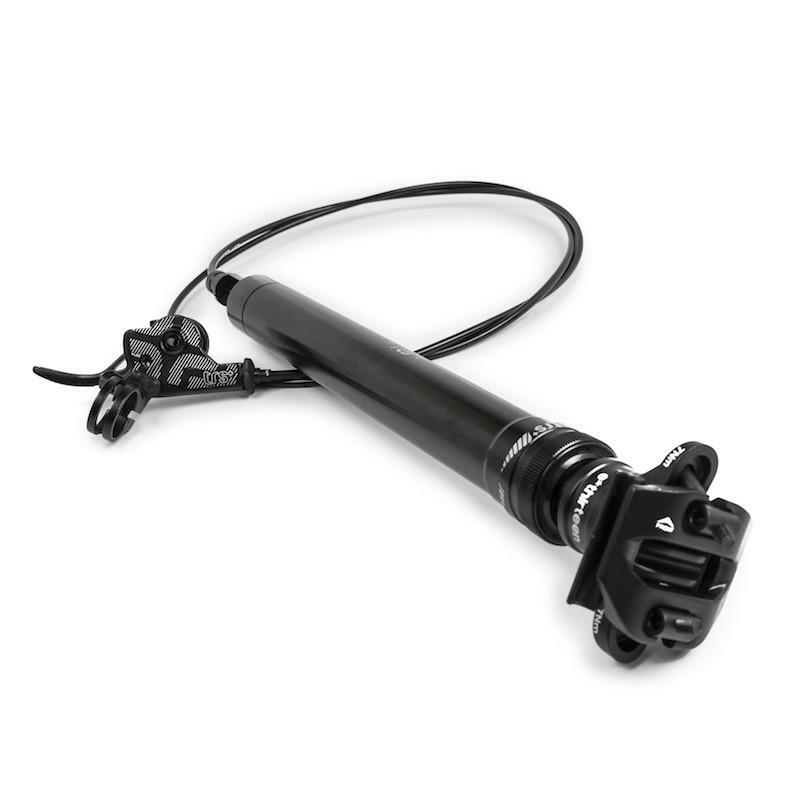 Some posts, like the Marzocchi Transfer, require very little lever action to move the post quickly, whereas the X-Fusion Manic incorporates a spring at the post to add tension to the cable system. This element will also require some comparative research, via the links below. If your dropper is designed to have the cable clamped at the lever, and your lever is designed for the opposite, this is a possible solution. This cable clamp, also called a knarp, keeps the cable tight and in place. Whether you are a skilled wrench or prefer to have your chain lubed by your local mechanic, it is helpful to know if the post you are interested in is serviceable. 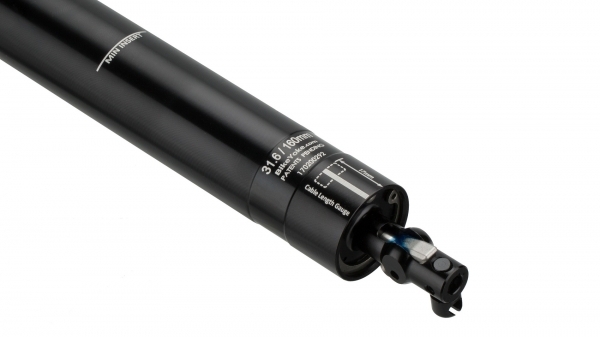 Are the seals, pins, cartridge, and other bits replaceable as they wear out? Can you fix the post at home, or do you have to send it back to the manufacturer? 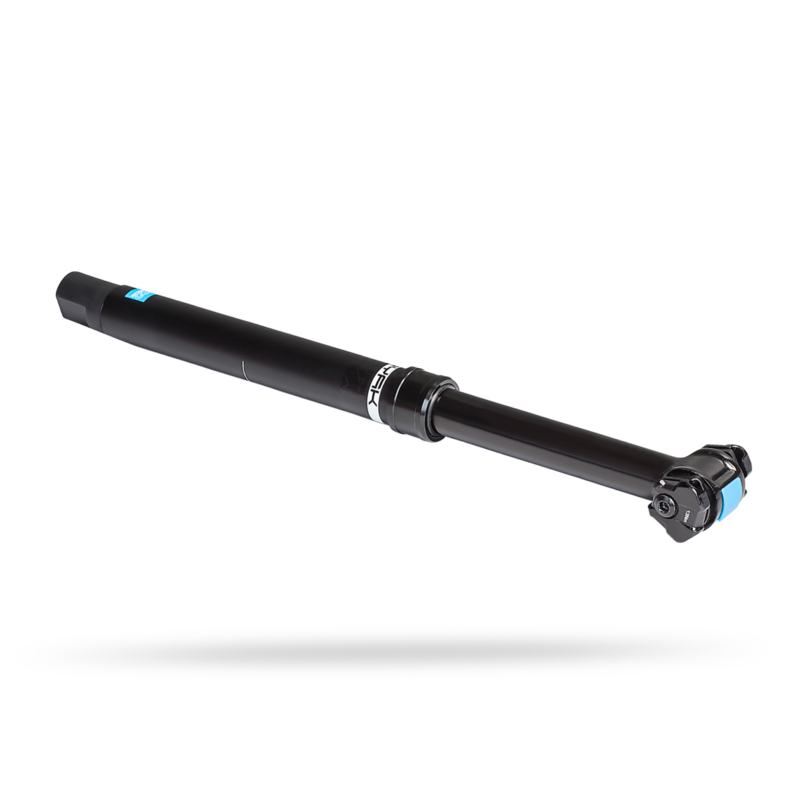 Posts from Thomson, Fox, and a few other brands are only serviceable by certified shops and service centers, which can be quite a long and expensive process. 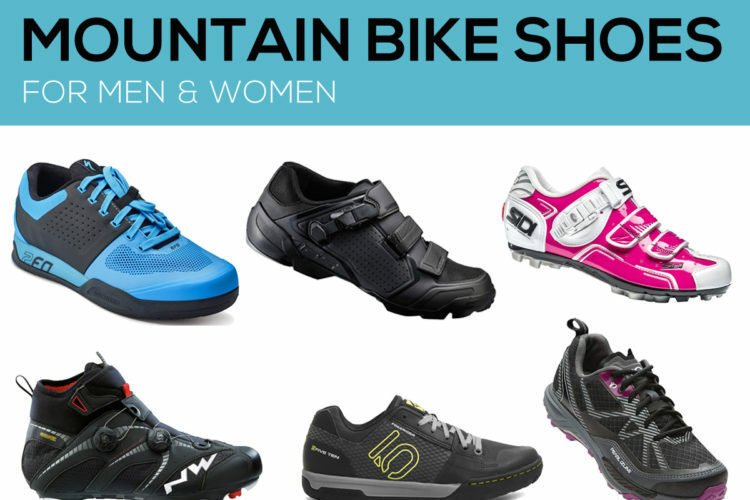 The list below includes one of the most popular posts from each brand. 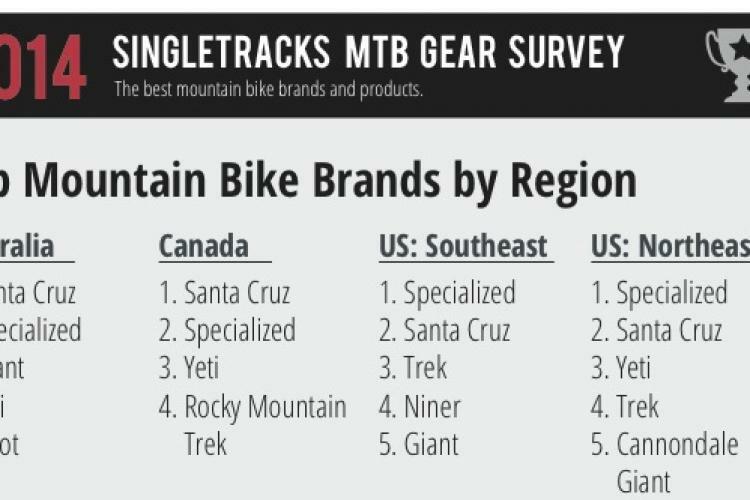 We focused on the 150mm, internally-routed option whenever possible, as that is the most common length on complete bikes today. 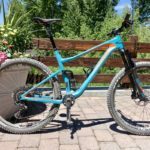 BMC Trailsync n/a ? Yes ? 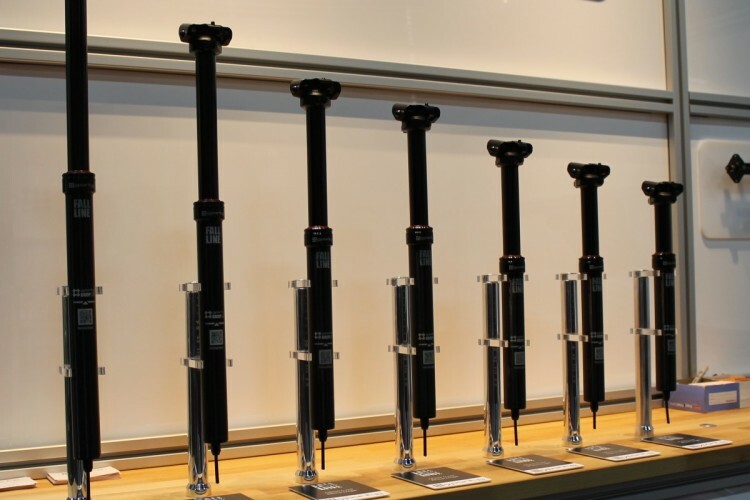 Which dropper post offers the best value? Why the omission of the KS LEV carbon? Like its heavier brother, it works great out of the box, but it also weighs in at only 419 grams, significantly lighter than any post in this list. Great question Youngdoc. 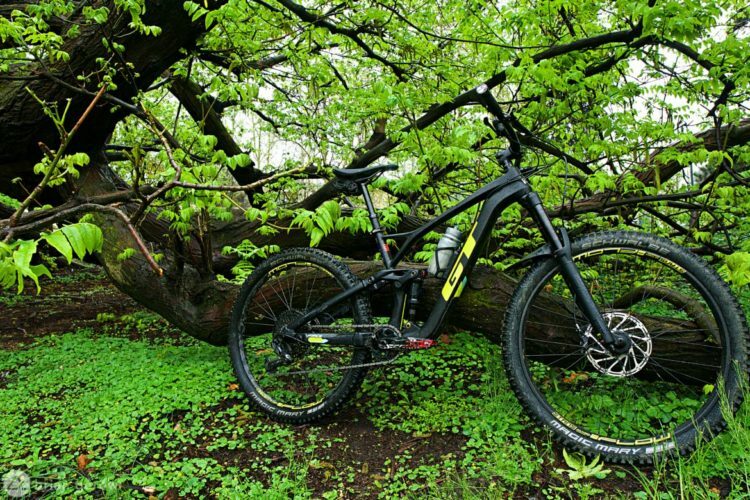 That carbon post is sweet for sure. I limited the list to one dropper per company, and for Kind Shock I chose a post our writers had already reviewed, knowing we could provide more info therein. Ah, makes sense. 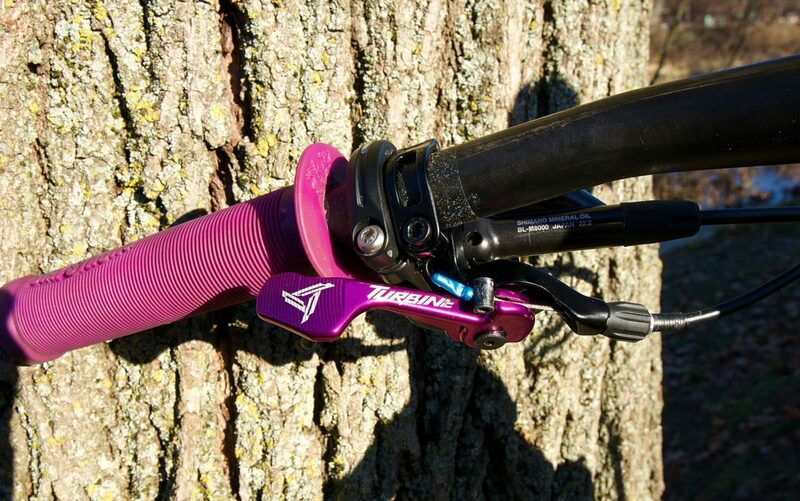 For what it’s worth, I switched out the dropper on my bike in 2018 to the KS LEV carbon and have been beating the crap out of it ever since. No complaints! It has so far survived the dust of Moab, the mud of everywhere, and the snow here in Ohio this winter. It’s pricey at around $500 USD, but reliable, and it shaves a few more grams for you weight weenies. I put a Brand X Ascend on my fat bike, not needing or wanting to spend many hundreds. Works fine in sub freezing temps, assuming it is fine in summer temps. I see no reason why these others are so expensive except maybe distributor and retailer markup. The Brand X is sold direct. 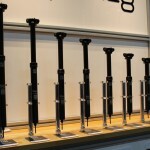 In addition to what you listed, the 9point8 Fall Line also comes in 175 and 200 mm travel versions. I’m considering getting one but have heard some negative things about their customer service. 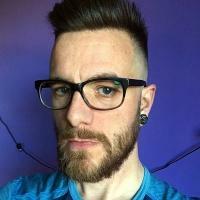 Anyone have any experience working with them? I’ve not had experience with them as a consumer, but I’ve met the founder and he’s a dedicated, super nice guy. I do get the impression that they are a small operation which probably makes customer service a bit of challenge. On a recent trip to Arkansas, my Bontrager Drop Line post completely seized up. 18 months and 2800 miles of service. 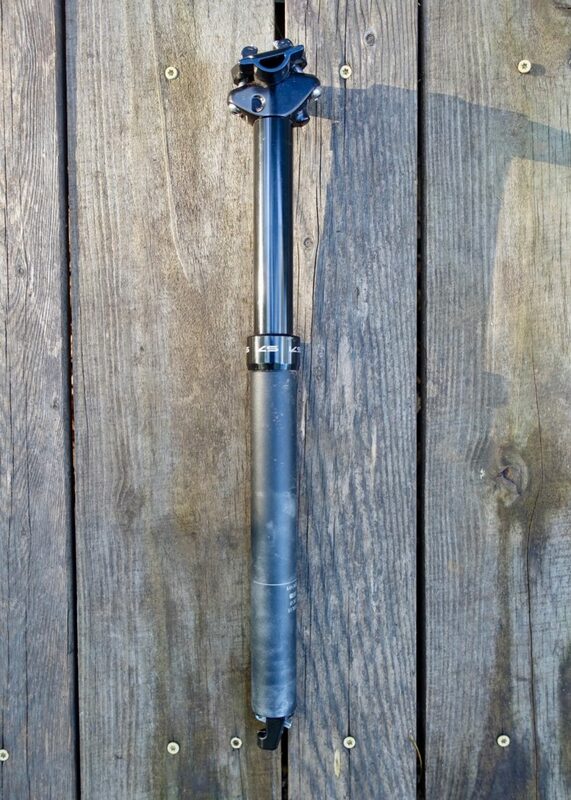 Meanwhile, my Thomson brand dropper post has withstood almost 5 years and 6,000 miles of riding without a problem. There was a factory recall improvement made to my Thomson model once and it was back on my bike only four days after shipping to their headquarters. Granted, I live less than 400 miles from their location, but that is impressive service.